Went to Taiwan Bull, my second visit. 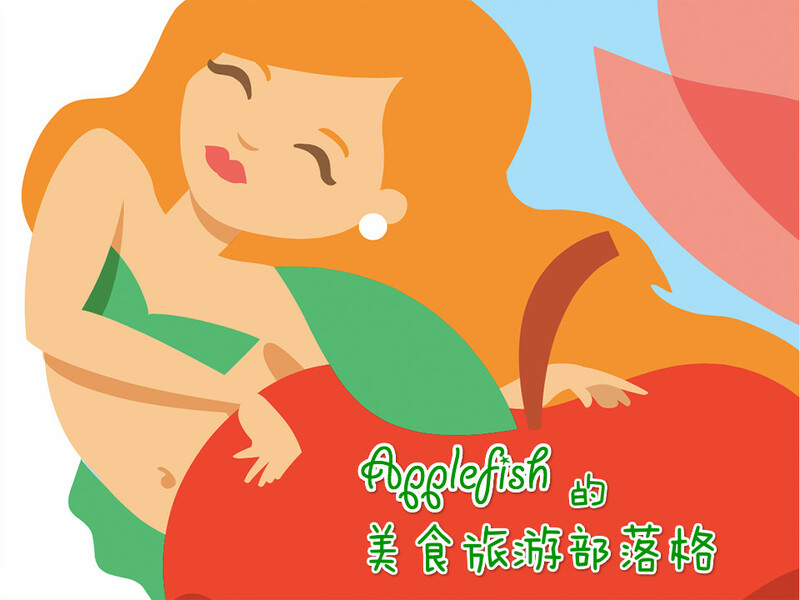 I remember the meals there are quite big, not like the other restaurants, the pictures are only for illustration. I forgot we have to self services on the ordering where we need to pass the food ordering list to the counter. Luckily Casper was there, and he went to pay for the bill after we ticked for what we want to eat for our dinner. 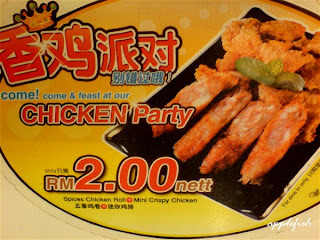 There is a promotion during our visit to the restaurant, it is CHICKEN party, RM2.00. 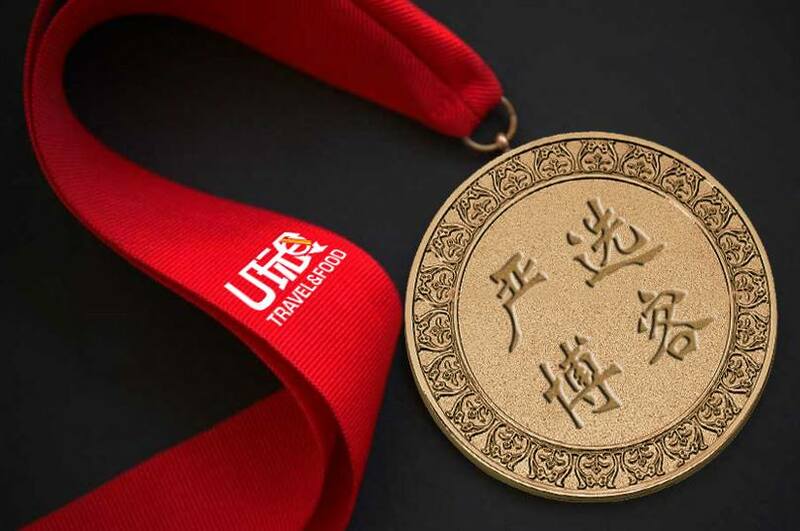 As we can see it is stated on the table, but I was not interested with that, because it is just like “loh bak” in my mind. 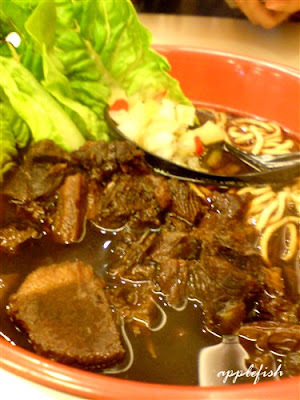 Taiwan Bull is one of the few restaurants which sell Taiwan cuisine, and it's the only one which is specializing in Taiwan beef noodle. I ordered beef noodles, I was shocked when I saw my meal, because it was so dark. I like the taste of it, got a bit of bitter, feel like eating with the herbal soup. 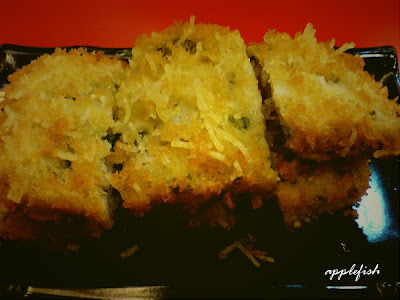 This is chicken egg rice (鸡排盖饭), the name in English and Mandarin are totally different. Casper like this so much, because he ordered it when he brought me here first time. I think he keeps on ordering the same meal for certain restaurants. He won’t feel bored if he eat Meal A in restaurant A for N times, as he said, he like it so much, so why should he change to try for meal B, C and D.
So, I surrender and respect for his decision. 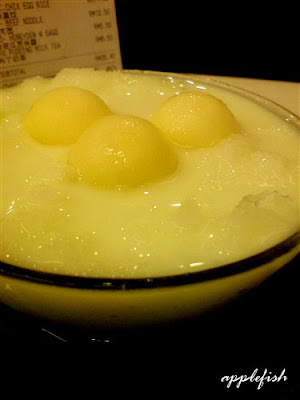 Last but not least, honey dew sago (哈密瓜西米露 ), only for RM5.50. I like honey dew sago so much! 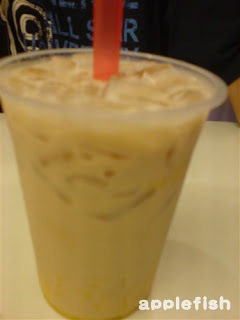 I remember the first time I tried for honey dew sago was in a restaurant @ Prangin Mall, which famous for its sago. Unfortunately, I found out that it was closed and replaced by a new restaurant. Miss those days bringing my friends to have a try at the restaurant there! This is what I ordered for my first visit to this restaurant, I was in full but have to accompany Casper to have his dinner. I thought those desserts in the catalogue look big are just for illustration, so I resize it in my mind and decided to order this. I was wrong when the waiter delivered it on my table, it can be said that it was just exactly the same size as the picture of the catalogue. Casper’s meal. 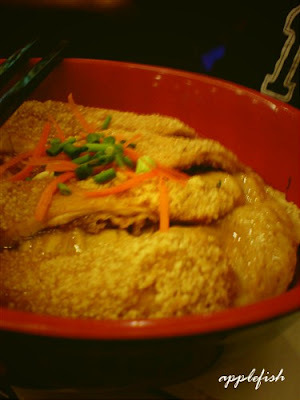 Chicken egg rice with chicken soup during my first visit there. C17 and C26 are different, C17 if add on with the chicken soup will become C26. LOL. So, conclude that the soup is for RM2.00. casper, u hvnt eaten yet? 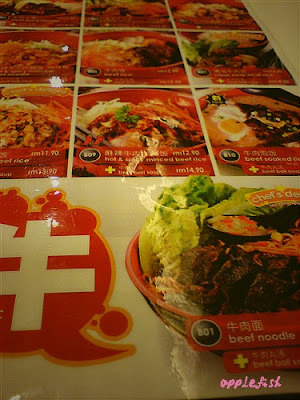 i think the food there are nice n worth loh..dont u think so? 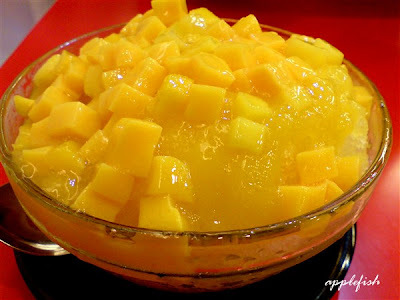 ah...d pic shown here is taken at taiwan bull lo...d mango snowy..
wats wrong with the mango snowxy? 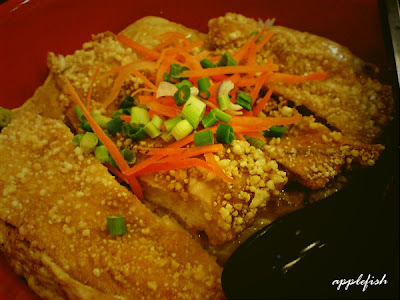 Rainee: lol, i nvr try tht b4...hope got chance 2 go 2 midvalley n try it...when did u go therE?